The finals could take place from April 7 to 8. 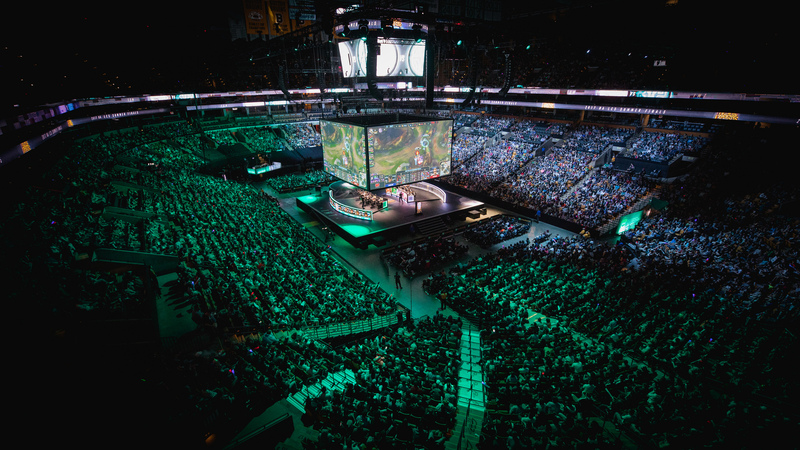 After stints in Boston and other notable locations across the United States, the NA LCS is heading to Miami for the upcoming Spring Split finals, according to a report by ESPN. The finals will take place from April 7 to 8, with the first place and third place matches being played live in front of a huge audience at the Jackie Gleason Theater. This is the second time that a theater will host a Riot-themed event—The Chicago Theatre was used for the 2016 League of Legends World Championship quarterfinals. The winner of the Spring Split finals will automatically qualify for the 2018 Mid-Season Invitational as North America’s representative. There, NA will face off against the EU LCS, LCK, and representatives from other regions for a shot at winning the MSI title. The NA LCS is currently underway with Echo Fox, Team Liquid, 100 Thieves, and Cloud9 all tied at the top of the standings with a 4-1 record. All of these teams will be in action tonight when the final games of week three kick off at 5pm ET. Correction Feb. 4 1:40pm CT: The Jackie Gleason Theater was not used during the 2016 League of Legends World Championship quarterfinals.